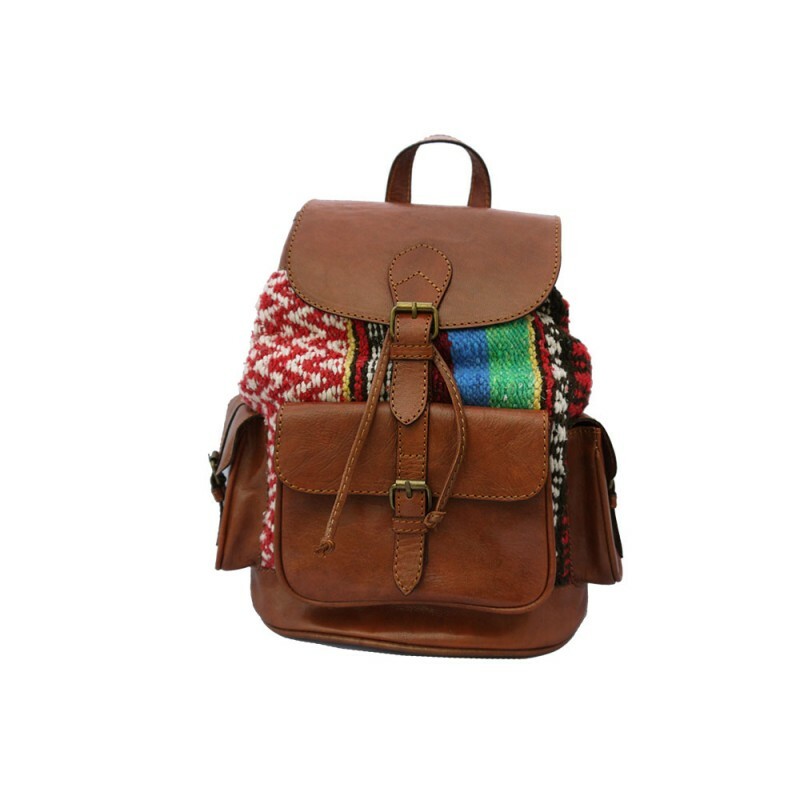 A new addition to our premium range, this colourful rucksack has been hand crafted for day to day use. 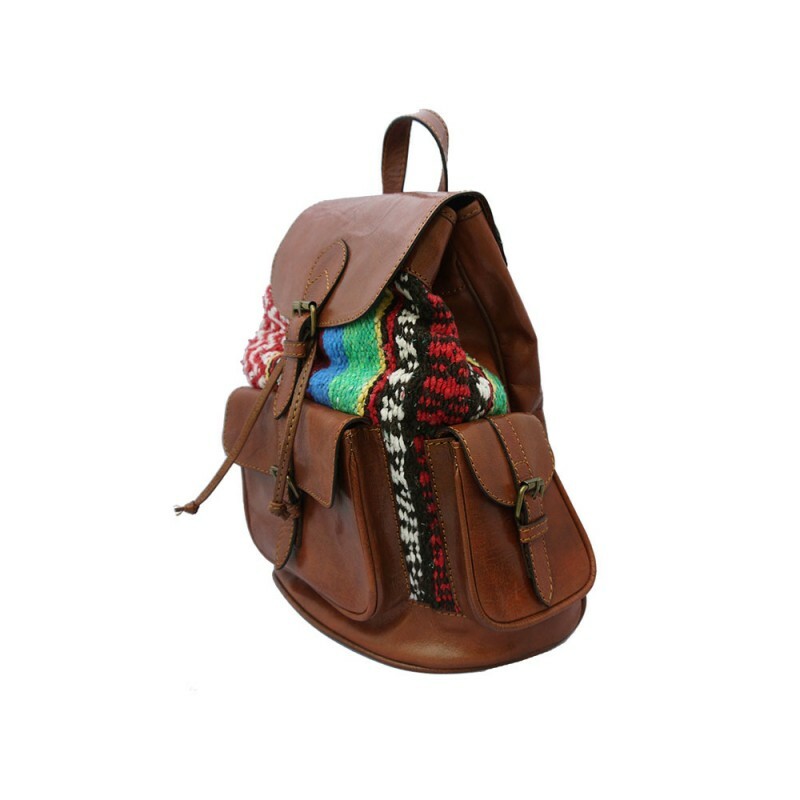 Each piece of Kilim carpet fabric is cut from a whole rug, ensuring that each rucksack will be slightly different. The rucksack is fully lined with a soft, faux suede fabric lining. 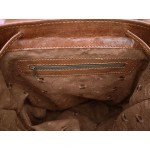 The top of the bag is pulled in by a leather drawstring and the front flap fastens with a metal buckle. 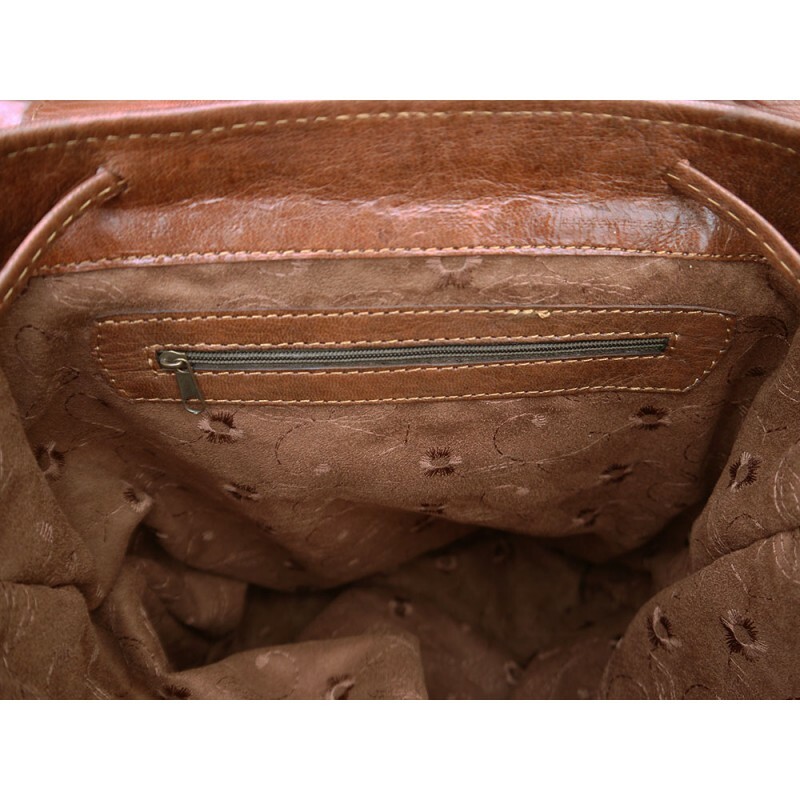 There are 3 leather pockets with buckle fasteners to the front and one small zipped fabric lined pocket on the inside of the bag, suitable for keys and coins. 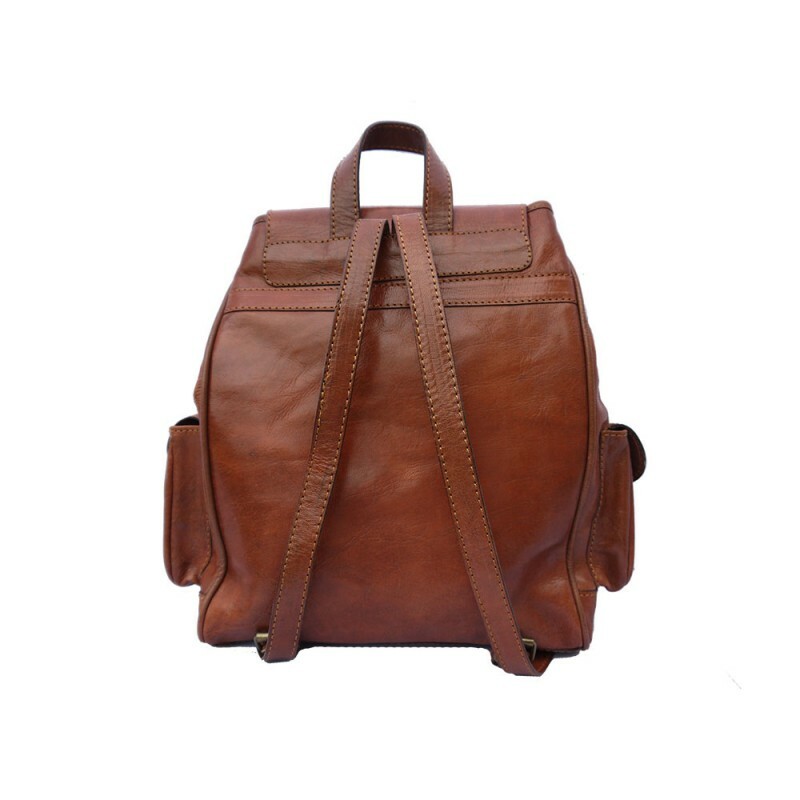 Large enough to fit A4 note books and 13" laptops. Dimension: H34cm W32cm at the widest point D14 maximum. 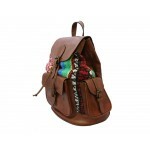 These dimensions are approximate as each bag is cut and made individually and the size can vary slightly. The photographs of each colour are as a guide only and the exact shade supplied may vary.